Reservations Required. Please confirm same-day reservations at the Information Desk, Village Station. 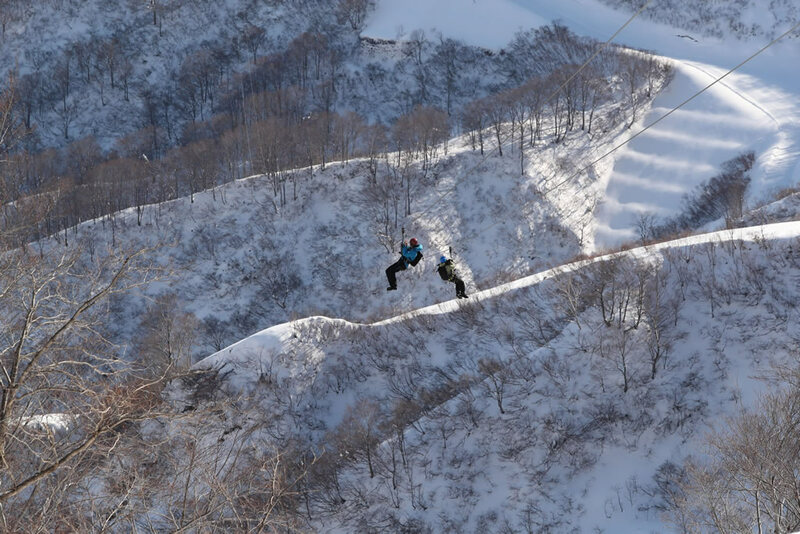 At almost a mile in length, the ZipTour at Arai offers the most exciting, high-mountain zip line experience in Japan! 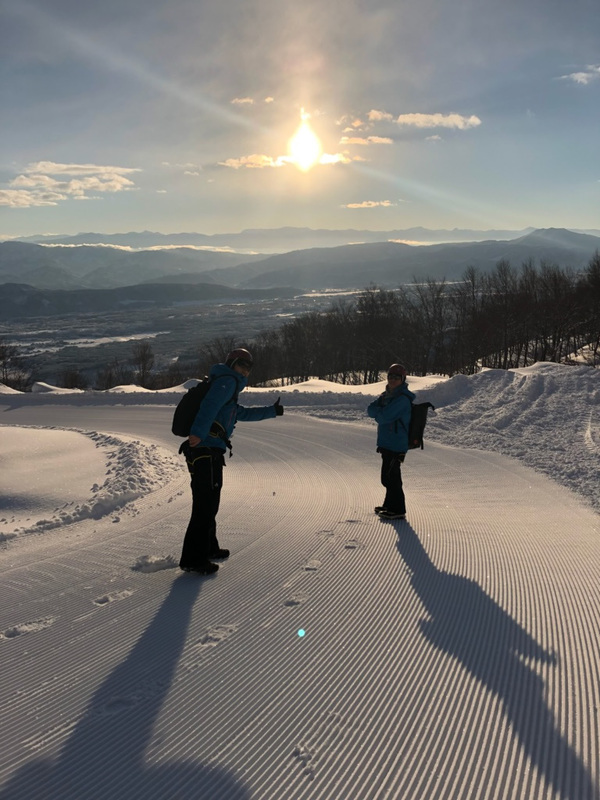 Located in the beautiful town of Myoko, the newly reopened Lotte Arai Resort offers guests a wonderful mountainous experience, with powdery ski trails, a newly renovated hotel and the high altitude ZipTour. 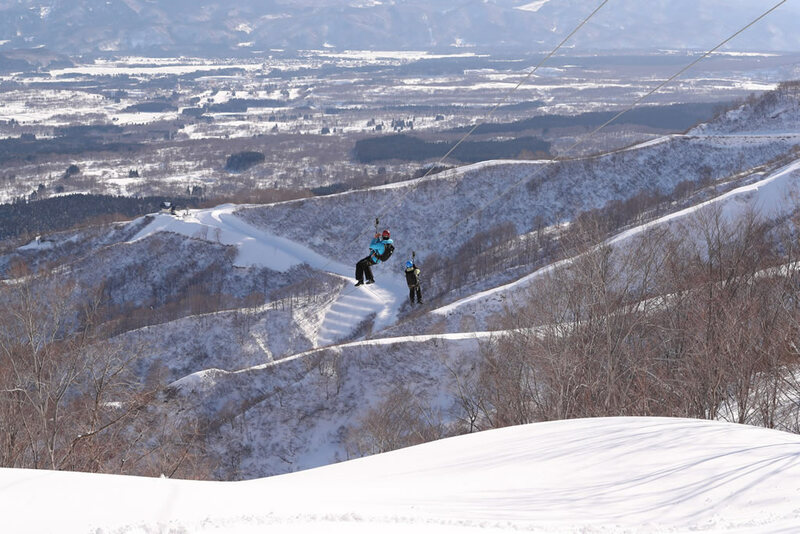 The ZipTour at Arai is the first of its kind in Japan and was installed by Nippon Cable at this newly reopened resort. 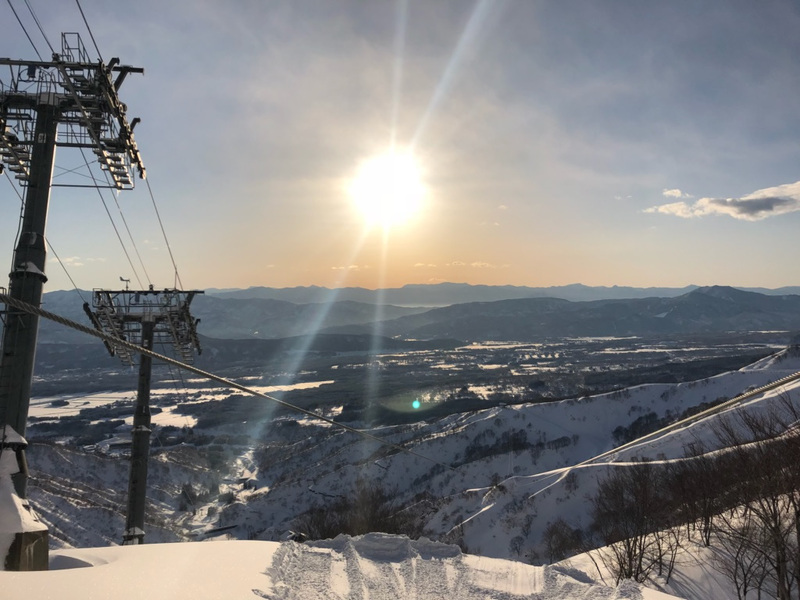 The adventure begins with a beautiful gondola ride up to the Zendana Station, located at 4,200 ft. (1280 m) on the Arai Resort. 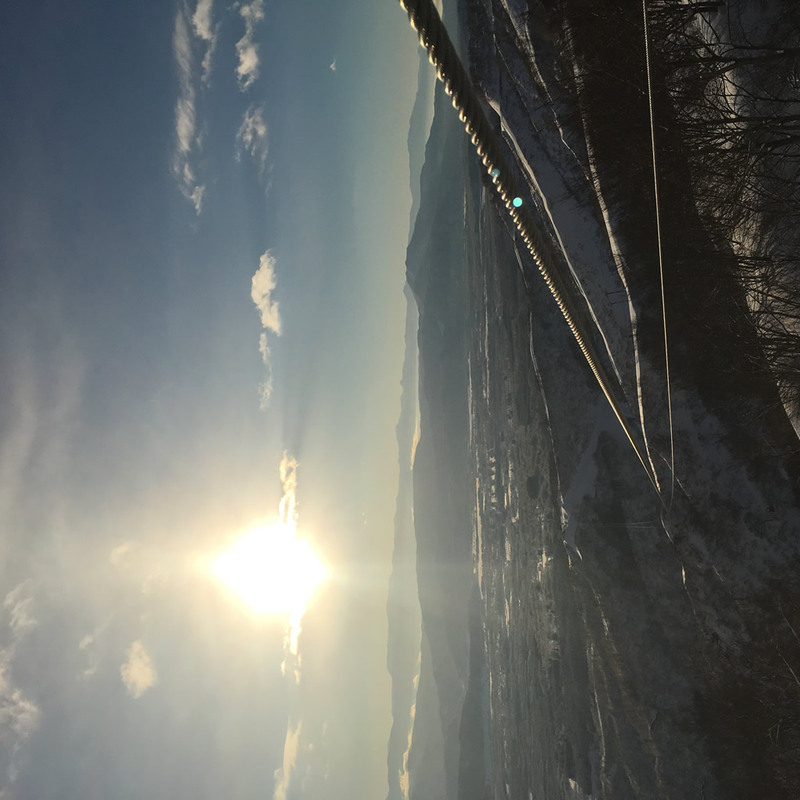 From the Zendana Station, customers take a short scenic walk to the top tower of the ZipTour and enjoy the panoramic view of the numerous mountain ranges surrounding Arai. 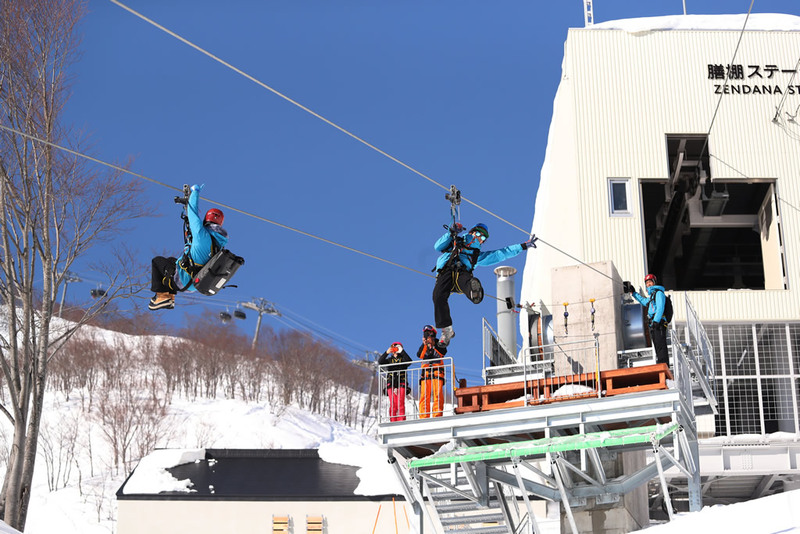 The customer’s trolleys are connected to the cables, and then two at a time, customers begin their high-speed flight down the ZipTour. 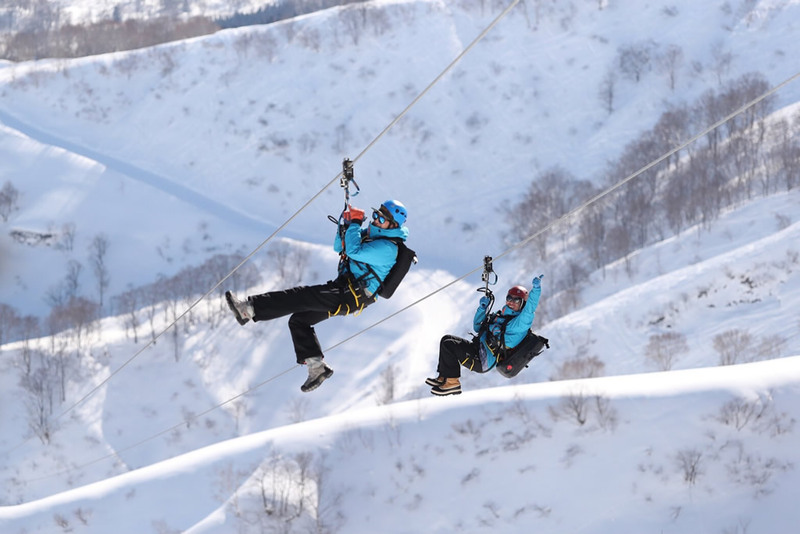 The patented ZipTour trolley allows guests to control their own speed while riding, which makes the ZipTour the only interactive zip line experience in the world. 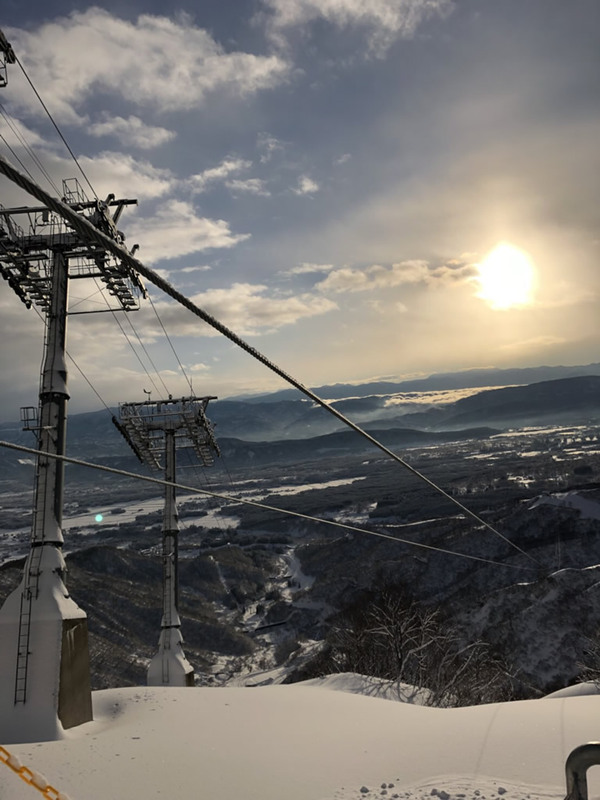 Guests can control their speed to enjoy an exhilarating high-speed ride, or an interactive ride next to their family member or friend, or to even slow down and take in the surrounding views. Once customers approach the bottom landing station, they are instructed to slow their trolleys down to a gentle stop above the landing deck. 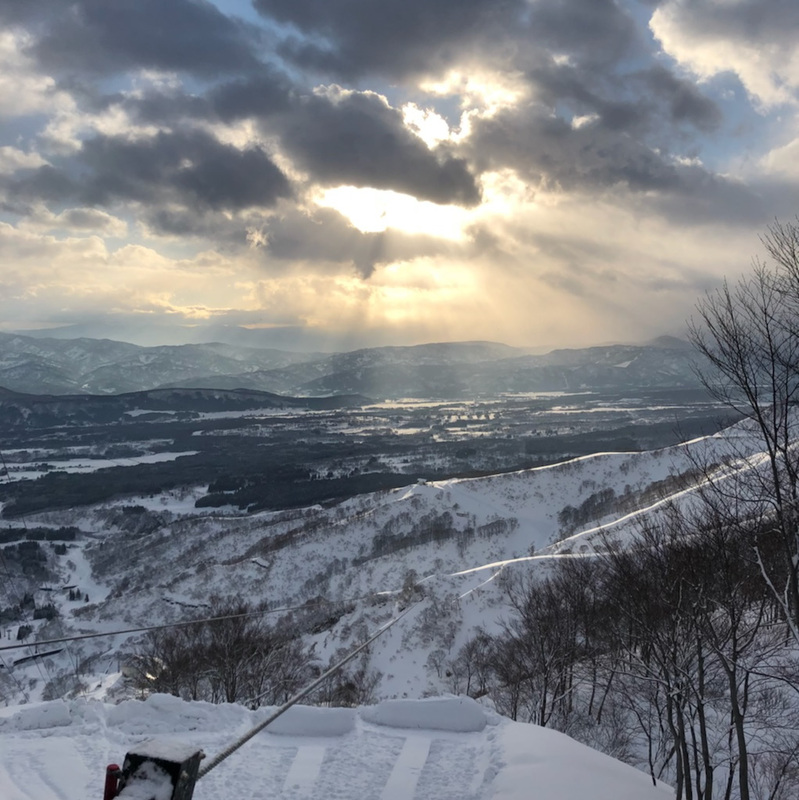 After this incredible flight experience, customers can reflect on their adventure as they enjoy a short lift ride back to the base area to return their equipment.